One of the inevitable realities of planning a conference is that the ticket sales alone likely won’t cover all of your costs. Between securing a venue, providing catering, covering speakers’ fees and accommodations, and advertising, the budget gets eaten up pretty quickly. Many events choose to pursue sponsors, laying out levels of support and crossing their fingers that enough businesses want to advertise to their attendees to make up the difference. But how are you communicating these sponsorship opportunities and how do you convince sponsors to throw money at your event? This document details the demographics of your audience, value to sponsors, and shows off what a terrific event you throw, all with the goal of raking in sponsorship dollars to help you throw a better conference. Just as you’re selling tickets to attendees, your materials have to convince companies and organizations that your event is the right investment to achieve their goals. 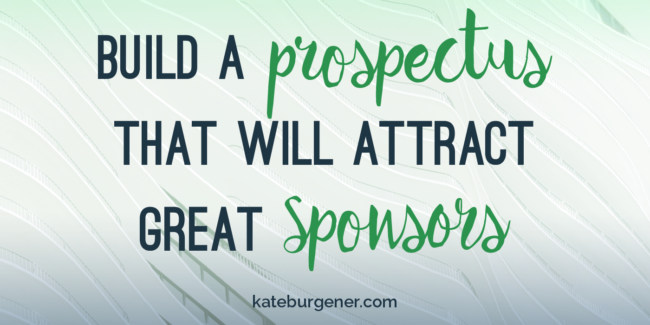 Focus on clarity, utility, and style to build the most effective sponsor prospectus. Present this information as beautifully and clearly as possible. Use a graphic representation if it makes sense, or even just styled text that really helps the numbers jump out to the reader. The goal here is to provide as complete a picture as possible to potential sponsors, so they can determine if the audience they’d reach is in line with their business. Here is the section where you get to communicate the meat of your conference. Show potential sponsors what typical sessions look like (lecture, small group, hands-on practical), along with some of the major events (keynotes, awards lunch). If you have featured prestigious speakers in the past, include a list of your heavy hitters. Give as much context for the tone of the event as possible, especially with some amazing photography (hint: hire a professional photographer). If you have any details for the upcoming year’s event locked down, make sure to include them here. Also be sure to give potential sponsors an idea of how they’ll connect with the attendees. Include information about expos, photos of dynamic speakers with banners of sponsor logos behind them, images of attendees cheerfully sipping from branded coffee cart cups, etc. Be clear what the benefits to the sponsors will be, whether it’s promoting them to their ideal market, developing community, or positioning them as a leader in the industry. How to sponsor the event? Now that potential sponsors are briefed on the conference and who they’ll be reaching, it’s time to show them exactly what their opportunities are. Create levels of sponsorship and be clear about what items the sponsor can expect (complementary tickets, places at an expo, logo representation or ad in program, mention during the introduction of a keynote). You might also outline limited sponsorship slots, where a company can be the sole sponsor of a session or activity, printing, party, etc. If you expect a certain slot to appeal to a specific demographic (young professionals mixer, panel on diversity in the industry), make sure to note that. Display these opportunities attractively and clearly so potential sponsors can review them thoughtfully and decide which is the best fit for them. 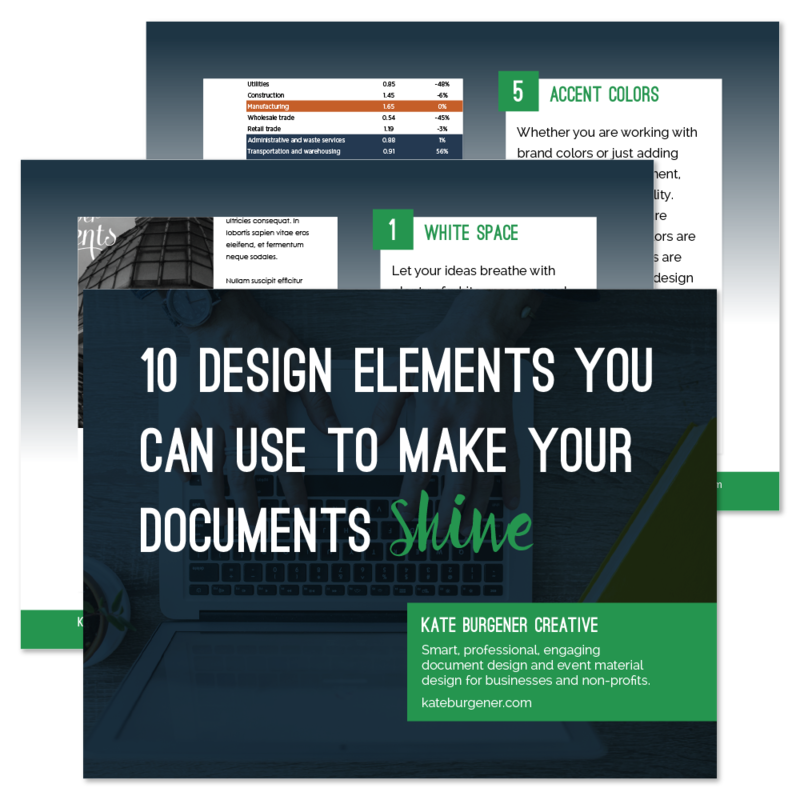 Rather than just having a bulleted list of benefits, use colors, pictures, shapes and other elements to clearly separate different levels or slots. Showcasing a little style here helps sponsors to feel like you’re on top of the event and will deliver on your promises. Make sure to provide contact information for the coordinator who will work directly with sponsors, so they know how to follow up if necessary. Providing a picture and friendly message from this individual will help humanize the interactions over the weeks leading up to the conference. Give potential sponsors a few different ways to complete the transaction if you can. Some may prefer to call or email the contact directly and work with a person, some may print off any forms and physically mail them back, and some may feel comfortable filling in a form digitally or using a secure website form. If you’re distributing your prospectus digitally, include fillable fields on your form page so people can simply type in their information, save the document and email it back to the coordinator (plus print a copy for their own records). Once you start putting this information together clearly and professionally for potential sponsors, they can feel more confident in the event they will be investing money in. Showing companies exactly who they’ll reach and how takes some of the guesswork out of making the decision. Having a sponsorship prospectus that showcases some style (especially if it relates to the event branding) demonstrates that your team is in control of the process and deliverables to the sponsor will be fulfilled. Make it easy for sponsors to say yes with a great prospectus for your next event!